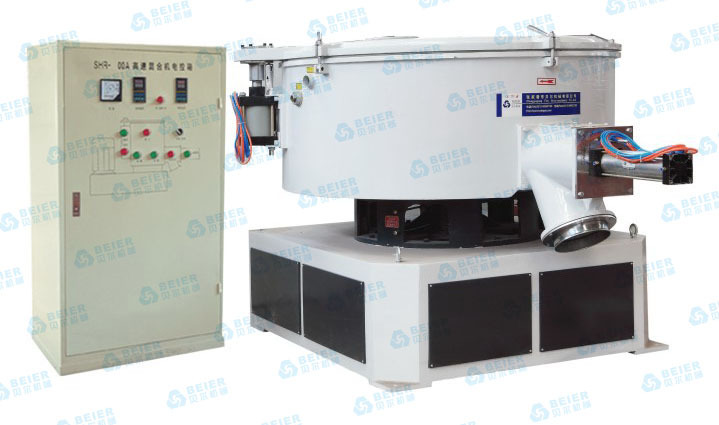 Beier cooler mixer combined with SHR series high speed mixer is widely used in the process of mixing ,drying and coloring of various plastics. It can cool materials fast which have been just heated. It can also remove the special gases of the mixed materials. What’s more, it is beneficial to the processes of storage and transportation of the materials. It is one of the necessary equipment in field of plastics processing. It is a good choice for you because the SHR series cooling mixer has the advantages of advanced design, easy operation, safe and reliable, as well as high efficiency, low energy consumption, low noise and corrosion resistance.